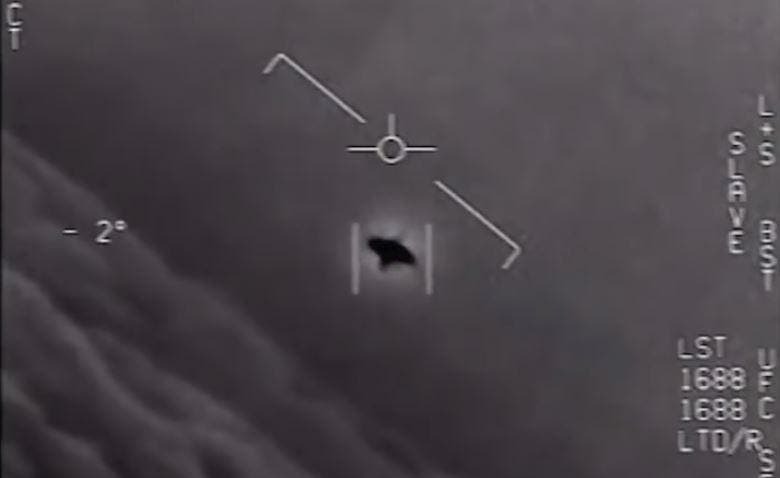 When the New York Times reported that the Pentagon had had taken part in a partially declassified program at a cost of $22 million to investigate UFOs, called the Advanced Aerospace Threat Identification Program (AATIP), SETI Institute senior astronomer Seth Shostak told Inverse magazine in an interview "that there is something unnerving about this story, but it’s not the UFOs.". The shadowy program — parts of it remain classified — began in 2007 says the New York Times, and initially it was largely funded at the request of Harry Reid, the Nevada Democrat who was the Senate majority leader at the time and who has long had an interest in space phenomena. Most of the money went to an aerospace research company run by a billionaire entrepreneur and longtime friend of Mr. Reid’s, Robert Bigelow, who is currently working with NASA to produce expandable craft for humans to use in space.